Another The Predator (2018) movie image hits the web! 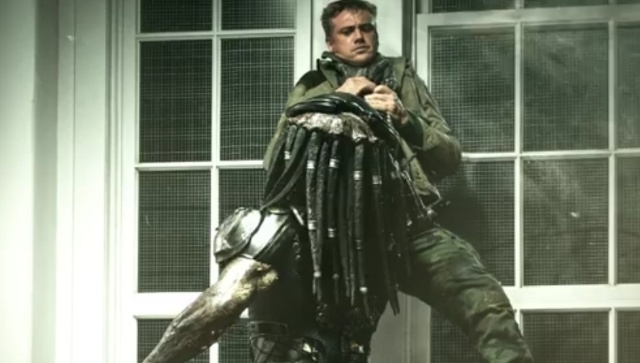 Are you excited for Shane Black's The Predator? If not, you should be. The fourth instalment in the iconic sci-fi film franchise is going to make some serious waves when it arrives in theaters this Fall. 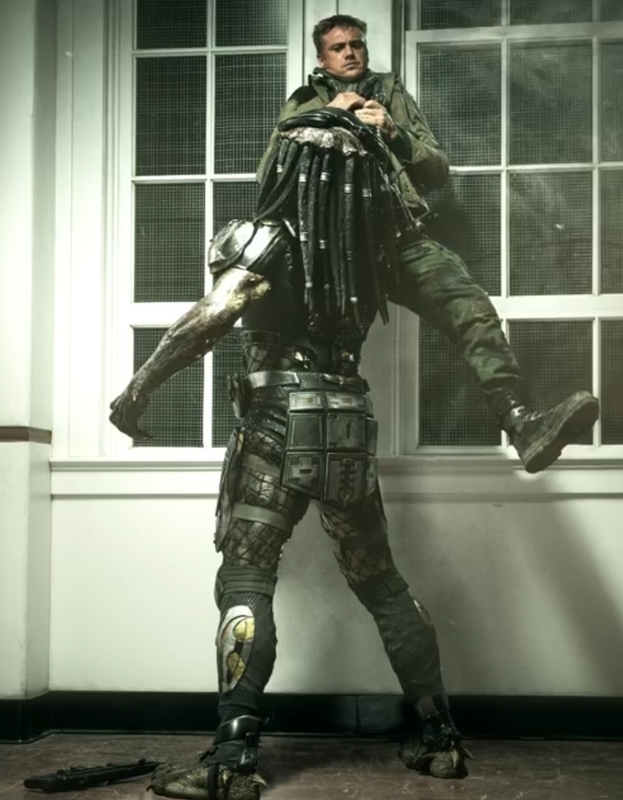 This shot offers us another detailed look at the new Predator's armor and overall size. More promotional material is on the way soon, so be sure to check back often for more updates! 2 Fan responses to Another The Predator (2018) movie image hits the web! Excitement is starting to build now! 3 months! I have a feeling this is going to rock! Sci-fi film of the year, you wait.